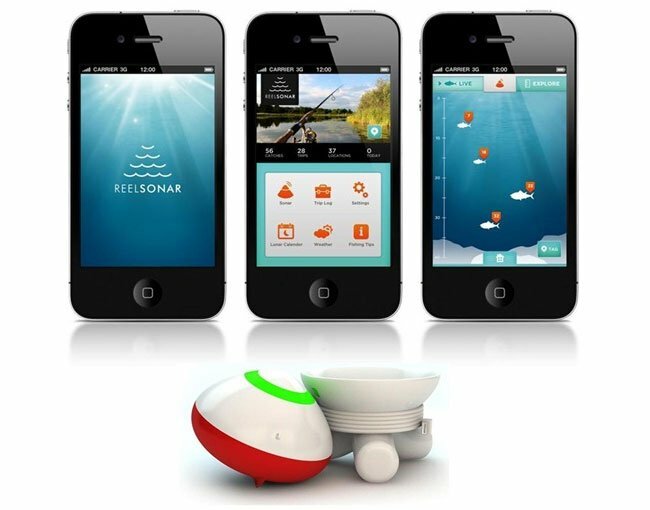 Anglers looking to get one up on the fish they are trying to catch, might be interested in a new smartphone application called the ReelSonar which has been designed to be a handy fishfinder on your smartphone. The ReelSonar application will work on both Android and iOS smartphones and tablets and communicates with a companion Smart Bobber devices which is cast out into the lake or river you are fishing. Watch the video after the jump to learn more about the ReelSonar Fishfinder App project and see it in action. The ReelSonar Fishfinder App project is currently over on the Indiegogo website looking to raise enough pledges to make the jump from concept to production. So if you think ReelSonar Fishfinder App is something you could benefit from, visit the Indiegogo website now to make a pledge and help ReelSonar Fishfinder App become a reality.